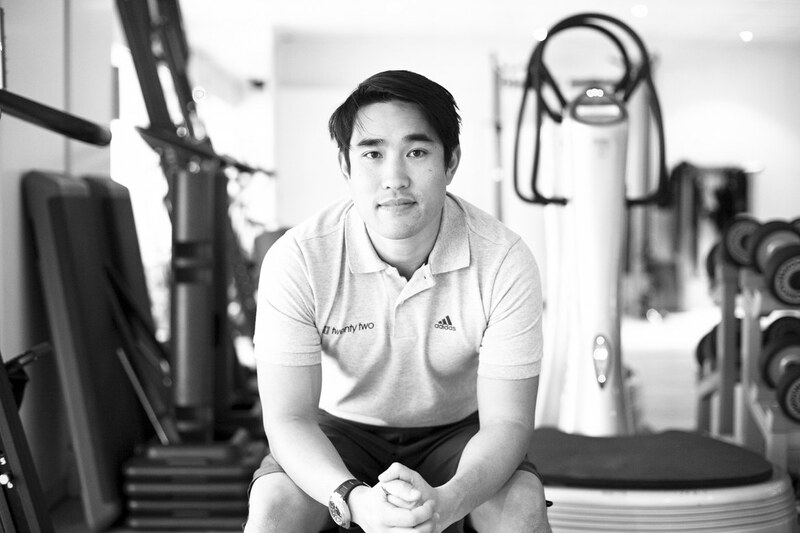 One of the world’s leading health and fitness experts, Dalton Wong started his career in rehabilitation at a leading health clinic on Harley Street. He now trains A-list actors, such as Game of Thrones’ Kit Harington and Oscar winner, Jennifer Lawrence, looking to transform their bodies for roles, and has worked closely with leading experts in his field for over 15 years. Here he explains why he is such a huge fan of the Versaclimber. “I was introduced to Versaclimber for the first time in an EXOS gym in Arizona and was really impressed by the machines extreme versatility. It is incredibly effective at both cardio and strength training, depending on the resistance level you choose to use. One of the main benefits of the Versaclimber is how time efficient a workout is using the machine, giving you greater results in a shorter amount of time. “The ability to modify the machine to accommodate all our clients, of all different shapes, sizes and fitness, has been really beneficial to us. We’ve used it to train clients who simply wish to lose weight and increase fitness, up to professional Ju-Jitsu fighters. What’s more, the machine is great for physical rehabilitation and for those with injuries. “The results you get from the machines are fantastic and I have three Versaclimbers in my gym. Plus the team are brilliant; installation was stress-free and very easy.